This year’s BSVP companion animal meeting offers a varied lecture series focused on ocular pathology. 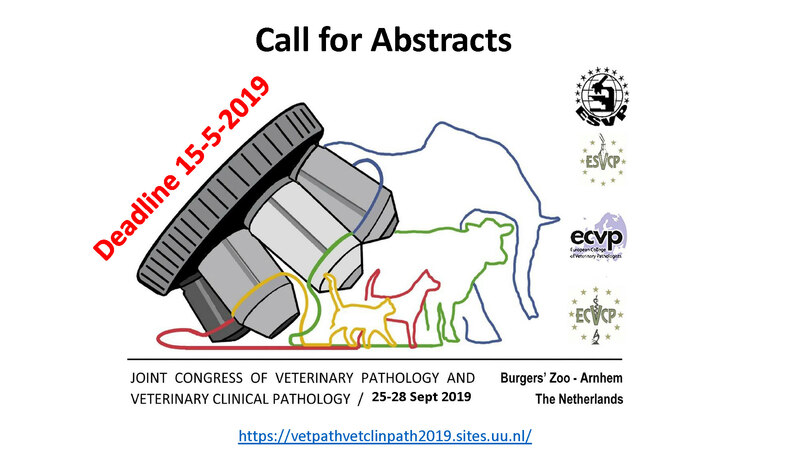 Lectures from specialists in veterinary pathology, veterinary ophthalmology and veterinary oncology offer a stimulating platform for discussion and provides quality CPD for both veterinary specialists and first opinion practitioners alike. Speakers include Emma Scurrell (Cytopath), Sue Murphy (University of Edinburgh) and Caroline Thaung (a consultant in Ocular Pathology at Moorfields Eye Hospital, London). or contact the Scientific Organiser, Melanie Dobromylskyj ( ).